The Comhlámh CoGP for Volunteer Sending Agencies is a set of standards for organisations involved in facilitating international volunteer placements in the Global South. The CoGP is based on a vision of volunteers working in solidarity for a just, equitable and sustainable world. The focus of the Code is to ensure overseas volunteering has a positive impact for the three main stakeholders: the volunteer, the sending agency, and the local project and community. Comhlámh strongly advises people thinking about volunteering overseas to only go with agencies that have signed up to our Code Of Good Practice. The CoGP supports volunteer programmes to be led by a belief in global justice, to be based on good development practice and to address identified needs in partnership with local projects and communities. The CoGP promotes development education as key to effective volunteering which works to analyse and challenge the root causes of inequality and poverty. Currently there are 44 organisations committed to implementing good practice through the CoGP. We strongly recommend that you choose one of them if you are thinking about volunteering in the Global South. Volunteer sending agencies that have signed up to the CoGP commit to upholding and implementing 11 principles. All signatories of the Code of Good Practice are asked to host an image in their website to reflect the organisations level of compliance with the code. Below are images for each of the three categories of compliance, Signatory, Core and Comprehensive. Who can sign up to and use the Code of Good Practice? 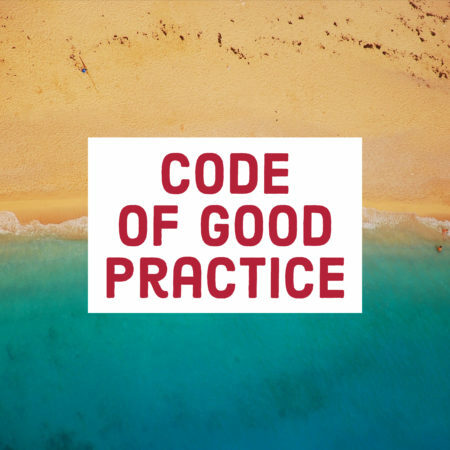 What are the benefits of implementing the Code of Good Practice? What responsibilities do signatories to the Comhlámh Code of Good Practice have? The ‘Code’ is a quality standard that promotes excellence in international volunteering. Volunteer sending agencies choose to become signatories to the Comhlámh Code of Good Practice to demonstrate to volunteers, overseas partners, funders and members of the public that they are seriously committed to implementing good practice in international volunteering. Ensure all persons within their organisation understand and support the decision to be a signatory to the CoGP. If you have any questions about the Comhlámh Code of Good Practice, please get in touch with Sandra at Sandra@comhlamh.org. 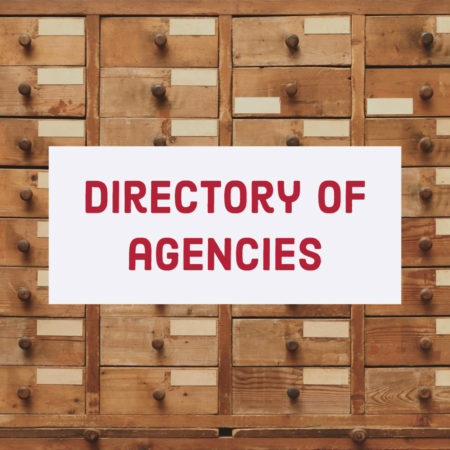 Do all sending agencies have the same code compliance? The self-audit outlines forty-four indicators—or precise forms of action—a volunteer sending agency should take to ensure that the needs of the organisation, international partner(s), and international volunteer are being met. Of the forty-four indicators, eighteen have been identified as ‘core indicators’ which are considered essential to every volunteer programme. Signatory means that the organisation shows commitment to the 11 principles of the code and are working towards implementing these principles in their programmes. Core Indicator means that the organisation commits to the 11 principles plus implements already 18 core indicators of an effective programme. The core indicators are the ones we deem essential to run a responsible volunteering program. 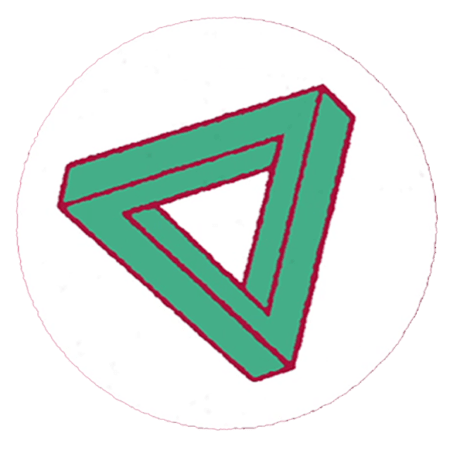 Comprehensive Compliance means that the organisation commits to the 11 principles, and has a total of 37 (including the 18 core indicators) of all 44 indicators in place. Which organisations have signed up to the Code of Good Practice? This list is kept up to date.